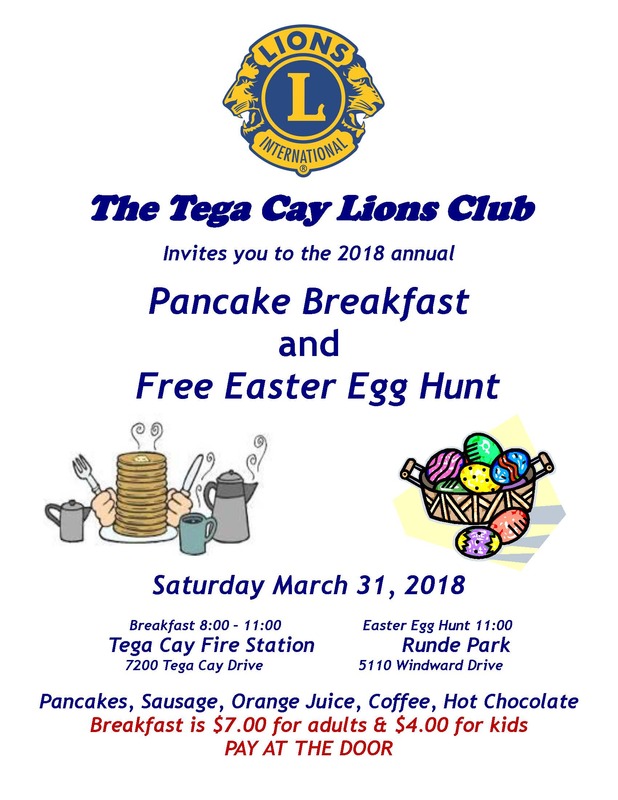 The Tega Cay Lions Club Annual Pancake Breakfast and Easter Egg Hunt is Saturday March 31st, 2018. Then hop on over to the Easter Egg Hunt @ Runde Field @ 11 am. Rain or shine (If raining it will be held at the Fire Dept near Runde Field. Children ages 0-2, 3-4, 5-6, 7-9 enjoy collecting candy filled eggs and then get their photos done with the Easter Bunny! Free event! 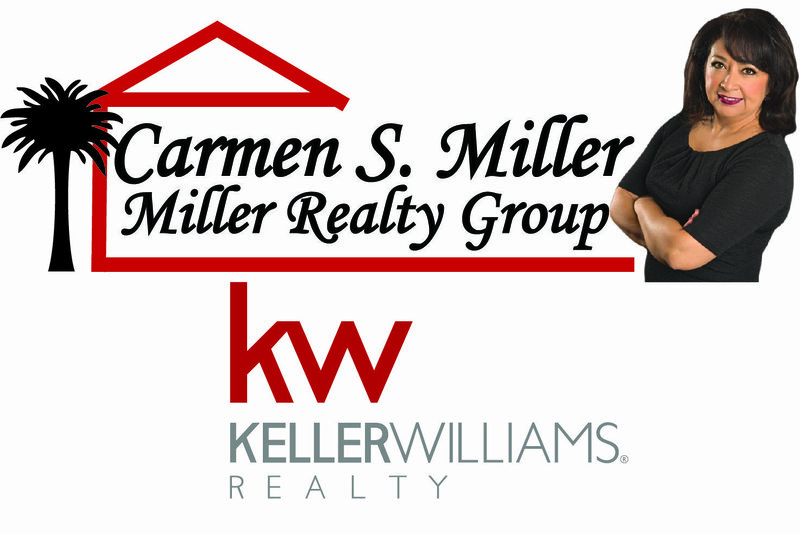 To see what it is all about watch our 2016 Talk of the Town Carolinas video about the breakfast and Easter egg hunt.